Wild, Bohemian and Crazy in Love ! Meet young and fearless couple Jennifer and Wyatt! 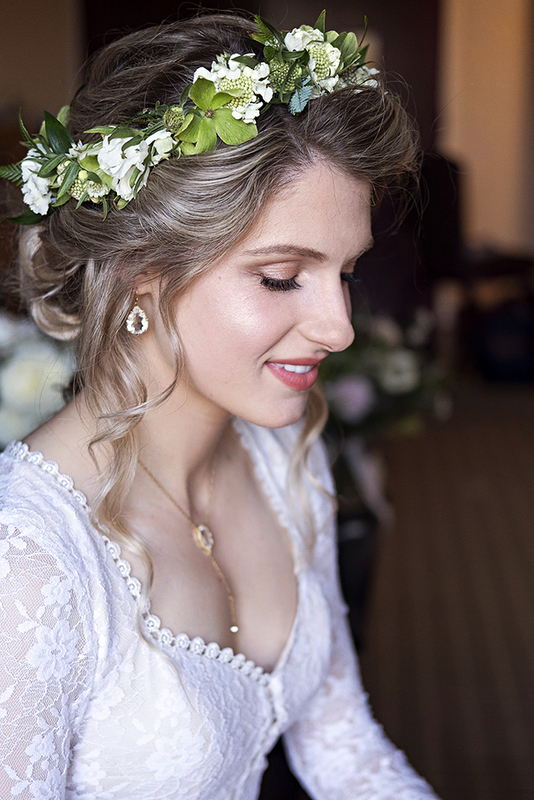 Jennifer booked her bridal makeup and hair styling team Beauty Affair one year before her wedding day. She felt in love with our work and great reviews. We are so grateful to be a part of her beautiful day. Thank you for being such an awesome bride Jennifer and for your wonderful review on The Knot! Click here for more photos and their story published at Strictly Weddings website. Cheers to many more beautiful moments!!! Since 2011, Beauty Affair has been offering one on one makeup class for every day woman and advanced makeup class for makeup artists. We are beyond excited to launch bridal/ Advanced makeup classes for makeup artists to deepen their skills and knowledge in bridal makeup. 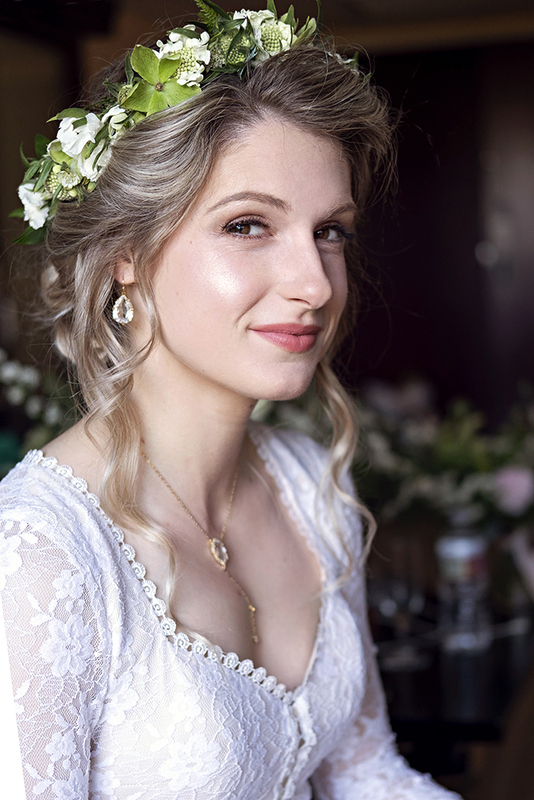 After this makeup lesson you will have a strong foundation for a successful bridal makeup artist. In this class consist of theory and practice. Youwill get all the notes and information with theory part and few edited photos from your practice with a model. You can bring your own model or we can provide one. Few days ago we had a makeup artist Angelica ( her IG @_angelicamnogueira ) flying from Brasil to Los Angeles to polish her bridal makeup skills. After email consultation we combined advanced and bridal class for her practice. She was beyond grateful and thankful for such a great value and experience. I had an opportunity to do bridal makeup and hairstyle for a gorgeous bride to be Kelly. She loved her bridal makeup and hairstyle trial session and booked me for her wedding. I am looking forward to make her look amazing! I did for her natural makeup. I used Mac Studio FX foundation. Mac mineralise powder. Kevyn Aucoin contouring powder. Champagne and brown Stila eyeshadow, Make up Forever black eyeliner. Senna eyebrow palette . Two Mac lipstick in pinkish and coral tones. And my favorite Make up Forever lip liner. Loreal mascara. For her hair I used Thermal protector -Semi di Lino , Oasis hairspray in 2 and I blow dry with smaller size round brush. I hope you love her look!